Used and secondhand Yamaha Motorbikes for sale. Comparing the best second hand auction and classsified sites. Black, YAMAHA YBR YBR 125ED 2016 plate Â£1850. Great condition - finished in Black - a very reliable learner legal bike - ideal first time bike - great commuter - very light and agile - easy to run. Yamaha, ending 28th April and is a classified sale. this is my 2013 yamaha WR125R its a great first bike i have had it for past 6 years from new great for on road and off road use reason for sale is recently passed my driving test and now work closer..
2005 Yamaha R1, selling due to needing to buy a car. Currently has 45000 ish miles on the clock, which will go up as being used daily. 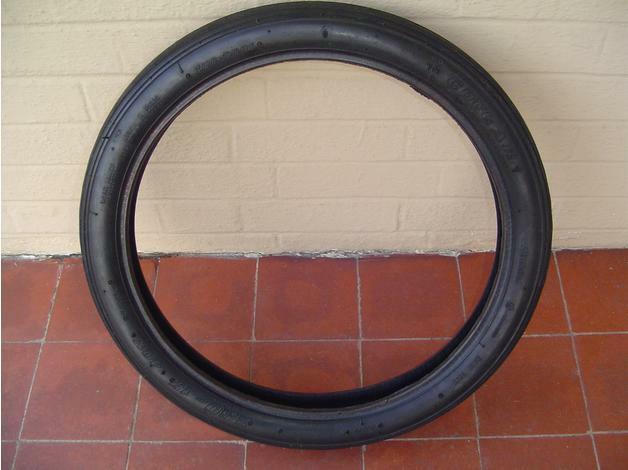 Has just had two new Battlax Touring tyres put on less than 200.. Selling my bike as I don?t use it enough. Extremely low milage for its age. Sad to see it go 14 Plate 1 Owner 4000 miles 12 Month MOT Full service History Great condition Feel free to make an offer! only selling due to serious medical problem. this bike is in very very good condition. I have had brand new crash protectors added, steel braided blue brake lines front and back oit renew. brand new..
TY175 very good condition, Miller footpegs and preloaders, NBJ shocks, new MT43s. Over 40's clubman use. This bike is a beast 2011 plate 15,500 miles reg as a 125cc. full 182cc Malossi build by a professional running mint! done about 500 miles since re build, malossi force master 2, brand new Milwaukee..
For sale is my blue Yamaha fazer 600. It's a 2002 plate with 30k on the clock. The bike comes with full givi luggage and a custom made Yamaha fazer seat. And has a Yamaha fazer radiator grill. Yamaha yzf r 125 2010 plate Mileage 6808 miles MOT ready. Smooth runner Very good condition for the age of the bike, been stored indoors it's whole life. Been fitted with a performance exhaust. There. 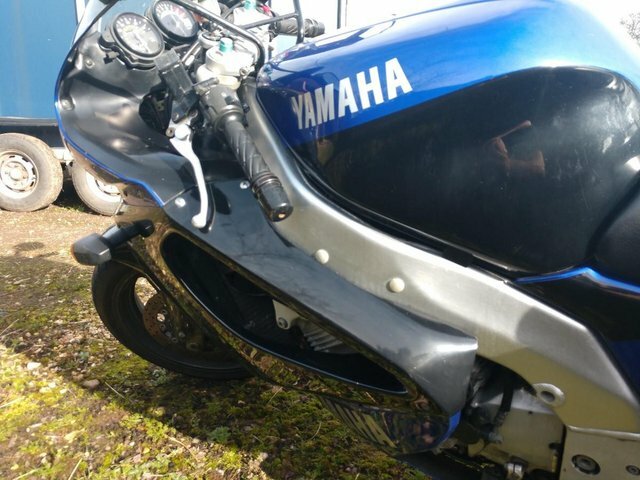 Yamaha R6 2003... 38,000 miles, very fast bike, Micron stainless exhaust sounds good, Meta alarm, Data Tagged, Scott Oiler, just had new fork seals and oil, new brake pads front & back and MOT done,.. I am selling my Yamaha Virago 1100 Trike. It is 1996 and was triked by Fastrikes, Andover, Hampshire about 2 years ago.26408 miles on the clock, I have mot's from 2011. It will have a new mot, I had..
Yamaha YZF600R Thundercat, 2001, 28ooo Miles, Fuel End can, Ideal first bike !! I?m selling my Yamaha YZF R125 as I?m wanting to get a bigger bike as recently passing my test. 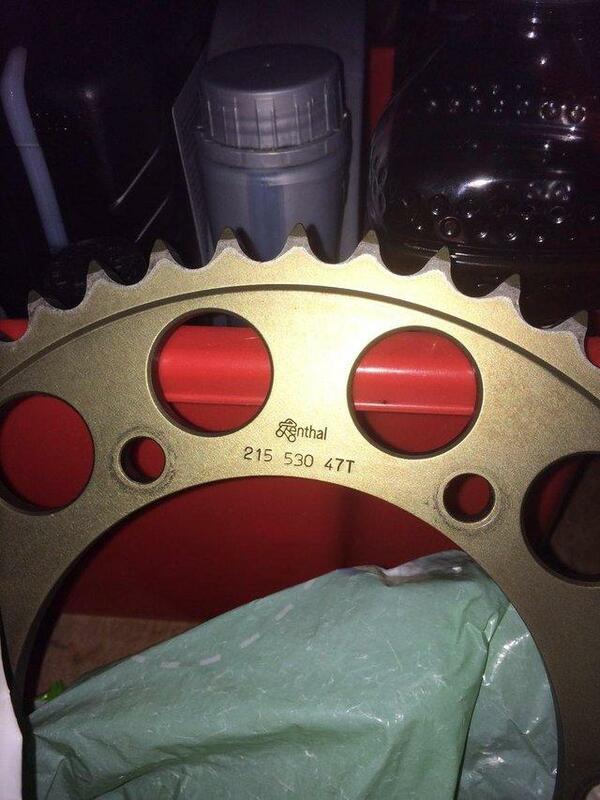 I got this bike June 2018 from Chorley Yamaha Centre brand new, where it?s had it?s only service after.. 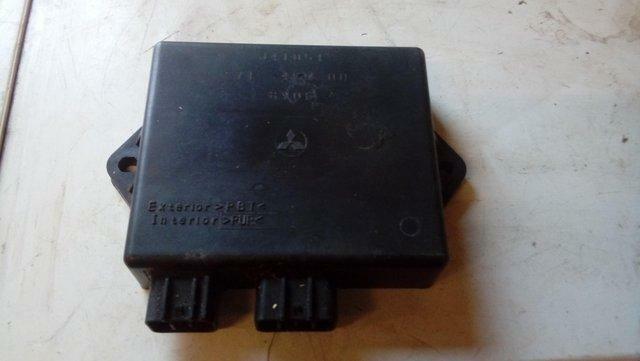 This is a genuine Yamaha part in original packaging, bought for a 2001 model but never used. You will not find these any more and are listed for a fortune. Price includes postage. I think it is left..
BIKE IN UK Yamaha Virago XV 1100. One owner. UK. Reg. 2400 miles. ! !!! ... only one on the planet ? Never seen rain. Stored for collection. Also ....... Suzuki 6OOcc Intruder. BLACK, SAME CONDITION.. Selling for my son ,, due to unforeseen circumstances my son is selling his bike, it has 10 mths mot , full service history , 2 owners from new . 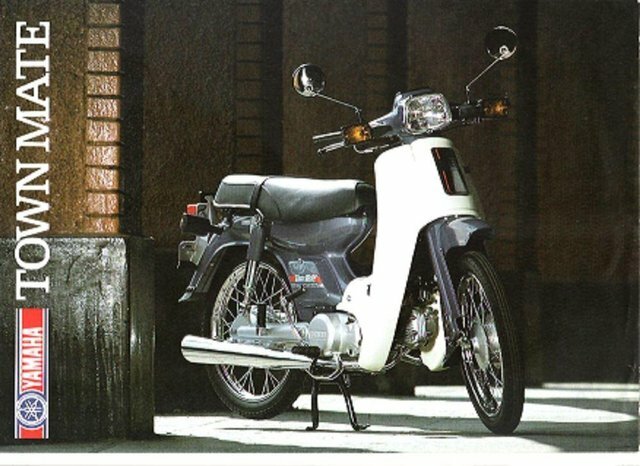 It also has a restriction kit which was supplied and..
A smart clean, standard Yamaha YBR 125 motorbike. A very good runner I bought it just a year ago to practice for my main bike test, I have now passed it and no longer need this great bike. 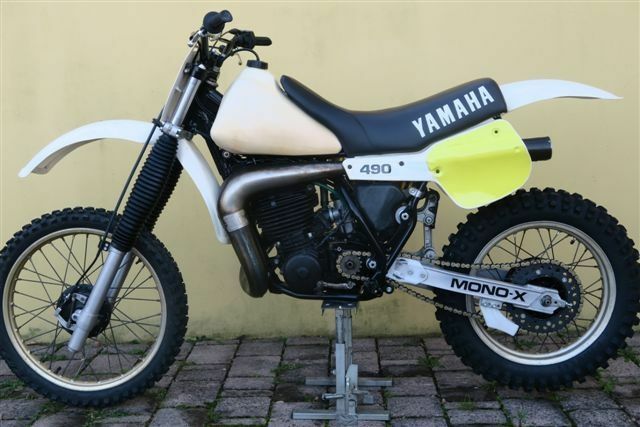 YAMAHA YDS7 250 2 STROKE TWIN 1972 NUMBERS MATCHING BIKE RARE PRE RD YAMAHA CLASSIC FREE TAX CHEEP INSURANCE BIKE IN GOOD OVERALL CONDITION RUNS BUT wWILL NEED SERVICING AS BEEN STOOD SINCE LAST YEAR. 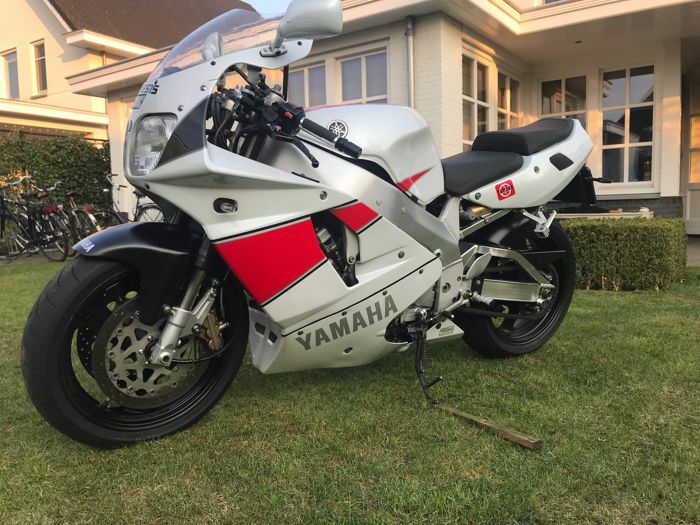 Yamaha ttr90. Pit bike,great condition ,new rear tire. Hardly used in past 5years. 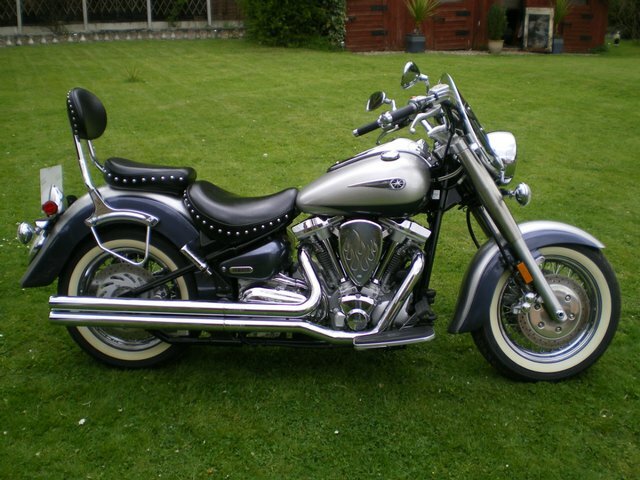 Xv750 American import , Really nice bike , worth viewing, got short mot but will be putting a new one on. Just had fresh mot. Yamaha YBR 125 fuel tank including EFI fuel pump, this tank and pump are for the later fuel injection model, came off a 2010 bike. Tested till end of June currently on sorn.only 40,000 miles decent condition for a 28 year old bike and runs like it should.small crack in wind shield but not in the line of vision,a few scuffs here..